Would you like to say ‘I Do’ on the Côte d’Azur? Getting married abroad is very much en vogue at the moment and the South of France and Monaco, can be two of the most romantic locations for tying the knot with that special je ne sais quoi! 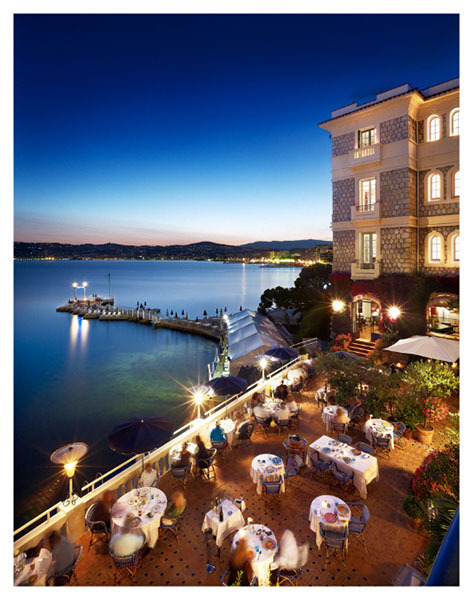 We spoke to Anne Ager, Director of Côte Weddings, about the appeal of the French Riviera and the things to consider when choosing to get married abroad. 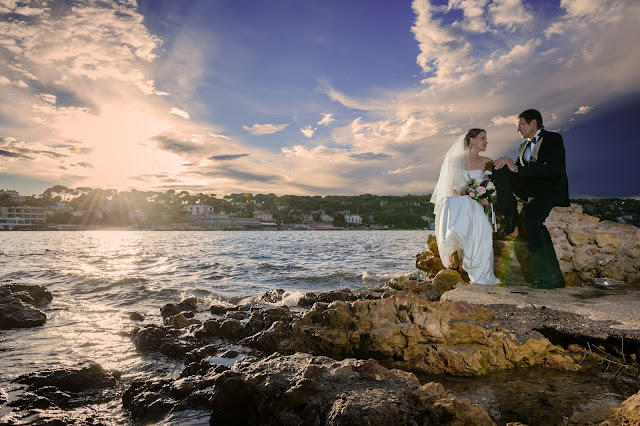 With a destination wedding date in the diary, many people are swept away in the heady romance and glamour of their dream day, without considering the essential do’s and don’ts. The glistening Mediterranean, eternal blue skies, endless balmy summer evenings, breathtaking venues, and the heady smell of lavender and pine, are an irresistible temptation to brides from around the world. However, on such an occasion, the wedding is not taking place in the home country of the bride-to-be or the groom: in fact it is a truly foreign affair! Weddings can be stressful enough, when they are happening ‘just around the corner’, but, when the location is several hundreds of miles away, the rules are slightly different – and suppliers usually speak a completely different language to you. This is when everything can easily become a wedding nightmare, unless you have a resident wedding planner – particularly one who speaks the local language – with feet on the ground to hold your hand and guide you. 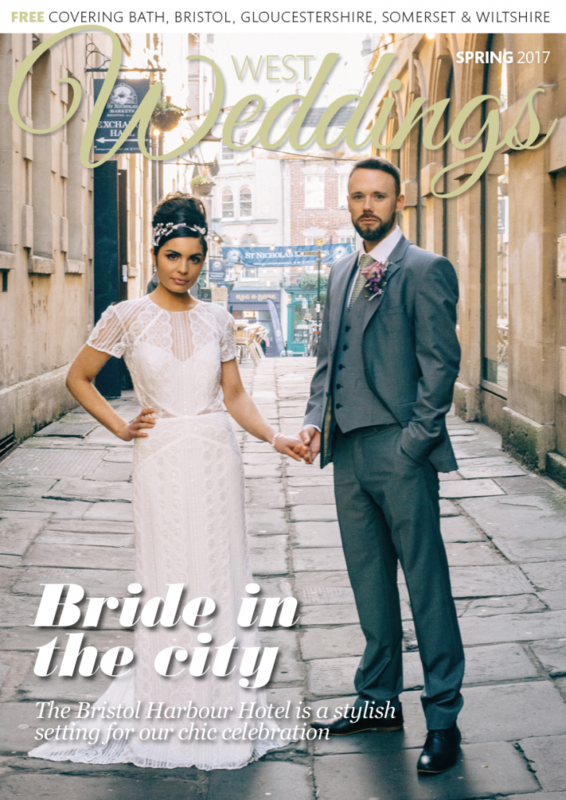 Côte Weddings looks after all of your arrangements, from your very first planning discussion (on the phone, by e-mail, or preferably face to face), right through to the celebration day itself and up until the last guest leaves the celebrations! Whether your wish list features a magical château, a converted abbey, a luxury seafront hotel, a private villa or even a superb yacht, the team puts all the essential pieces of the ‘wedding puzzle’ together, ensuring that everything is coordinated to perfection, in order to realise your individual dream. 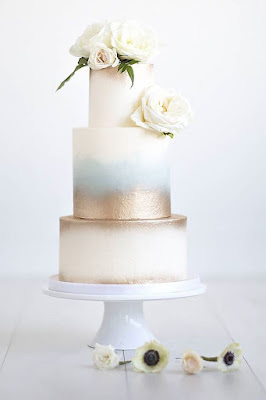 The planning itself is enormous fun, and a very joint affair, when it comes to choosing colours, flowers, menus, setting the scene, the music and the cake! The region has some of the best florists in France (the choice of flowers is simply magical), superb patisseries (for the cake and edible table favours), candles of every shape, size and colour – even those that will float on the sea – every style of music you could wish for, and four of the most charismatic priests/celebrants to conduct the ceremony. A personal Pinterest board is set up for each wedding couple, which is a key part of the integrated planning. 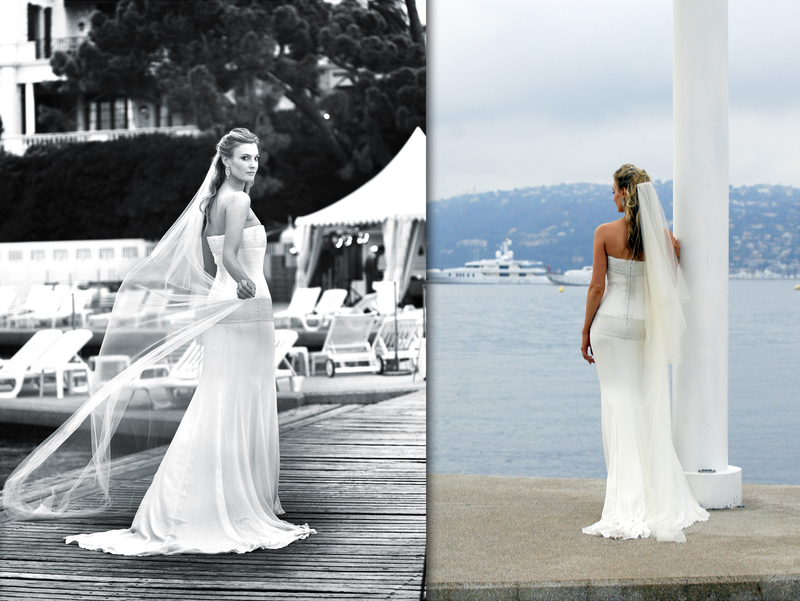 This is a great way for Côte Weddings to add suggestions, and for the bride and groom to make their own changes! 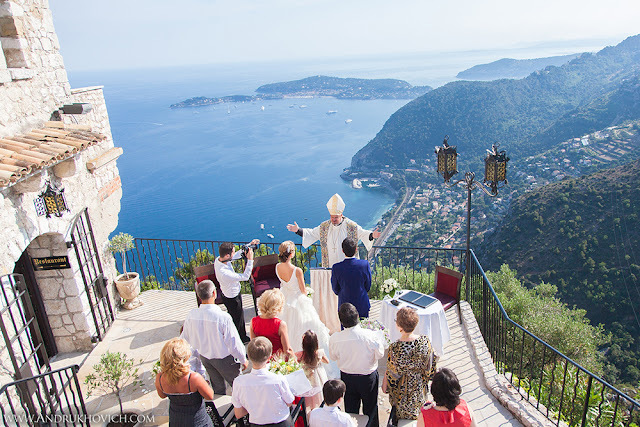 Whatever the season and size of the wedding party, the South of France is quite definitely one of the most idyllic places to say “I Do”! For even more helpful advice, read our practical guide to getting married abroad and check out this eye-catching infographic with the three key factors to consider.